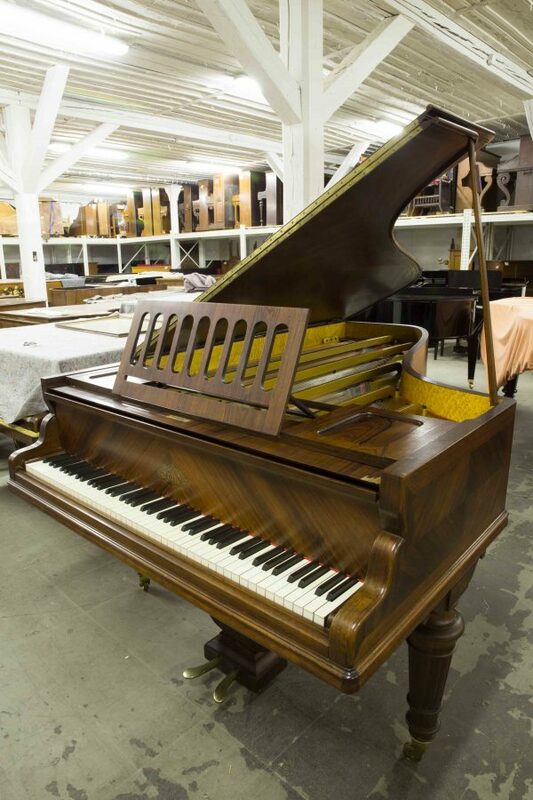 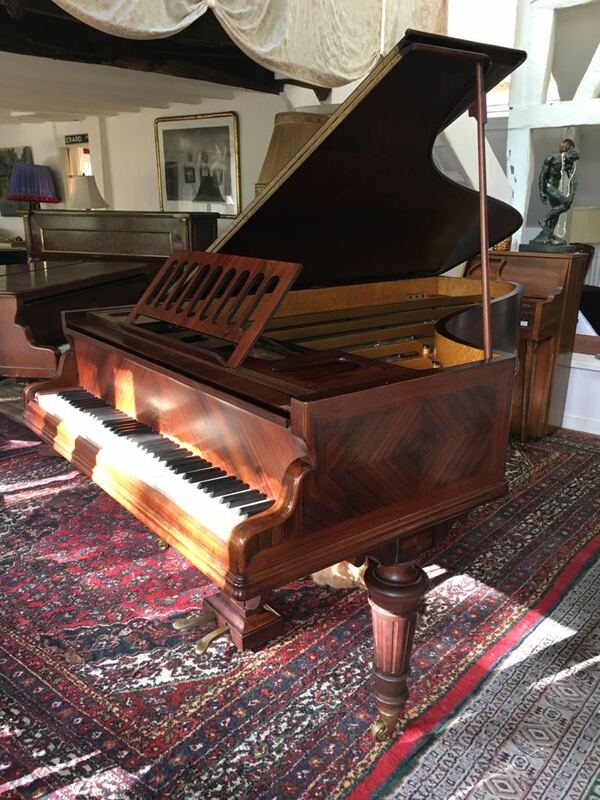 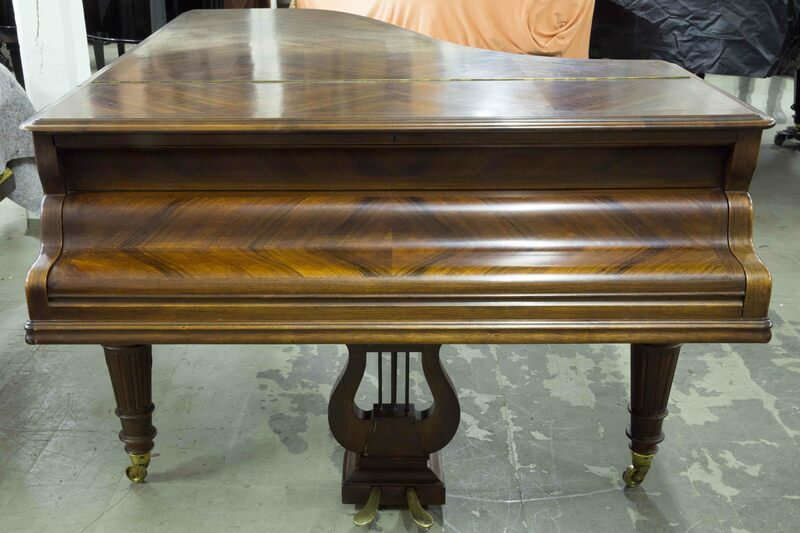 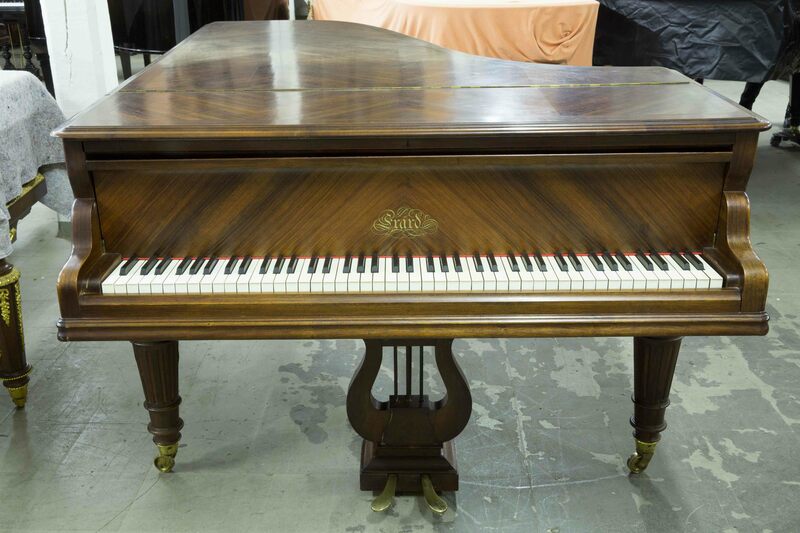 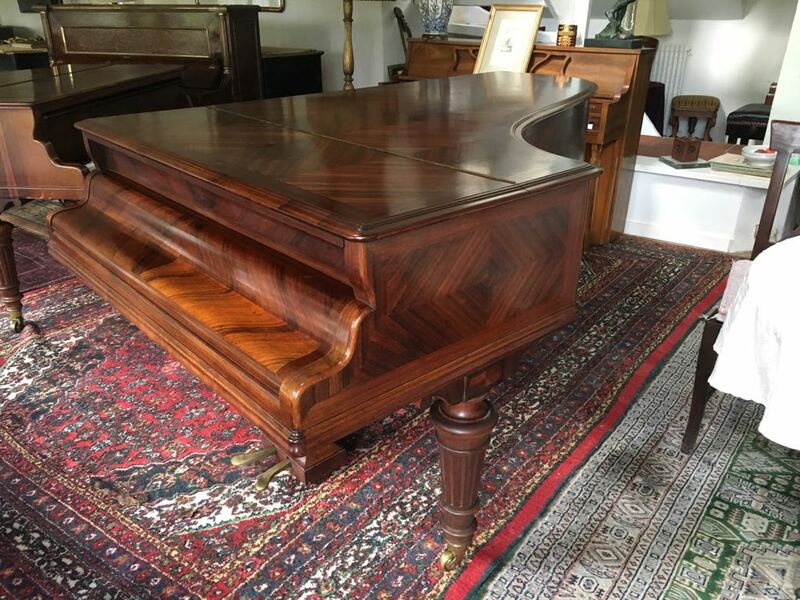 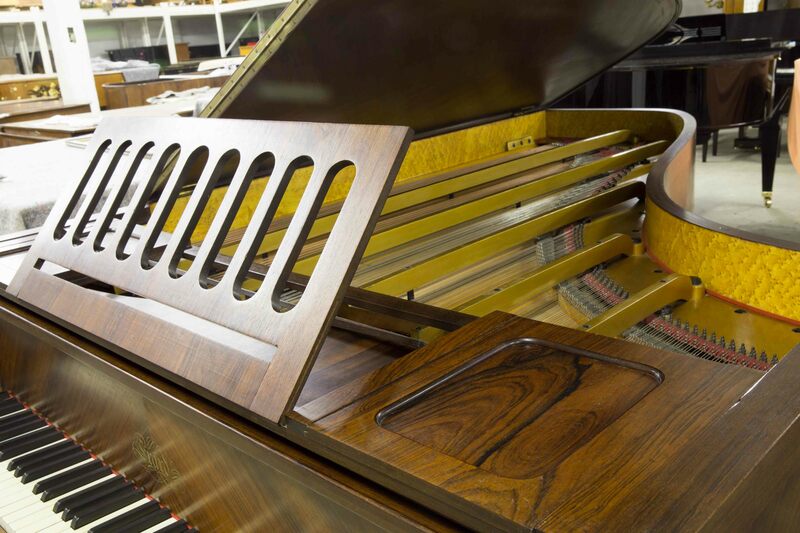 Stunning rosewood case Model I grand piano sold in Paris the same year it was made. 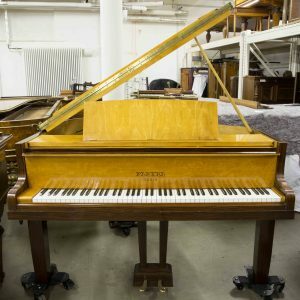 Whilst the Erard piano Company was at this time in decline, this model was still the Battleship to keep the company floating for another decade. 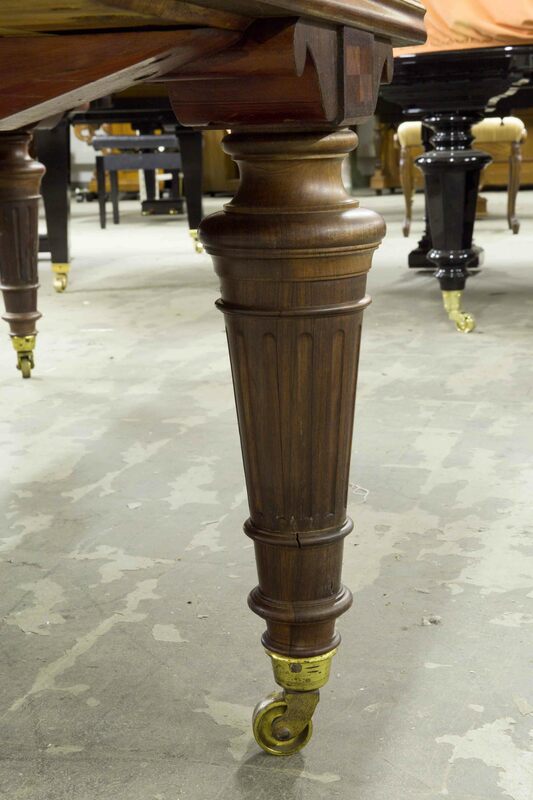 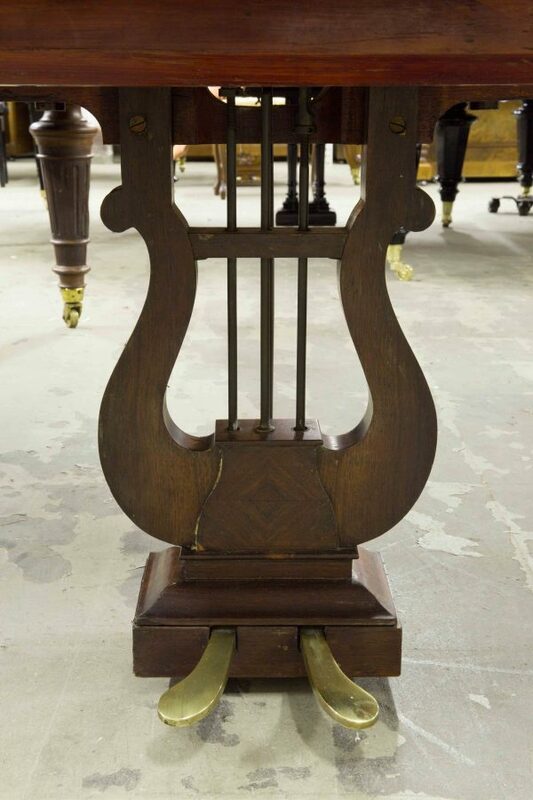 Was famous for its round sound and length being perfect for any Music salon available at the times. 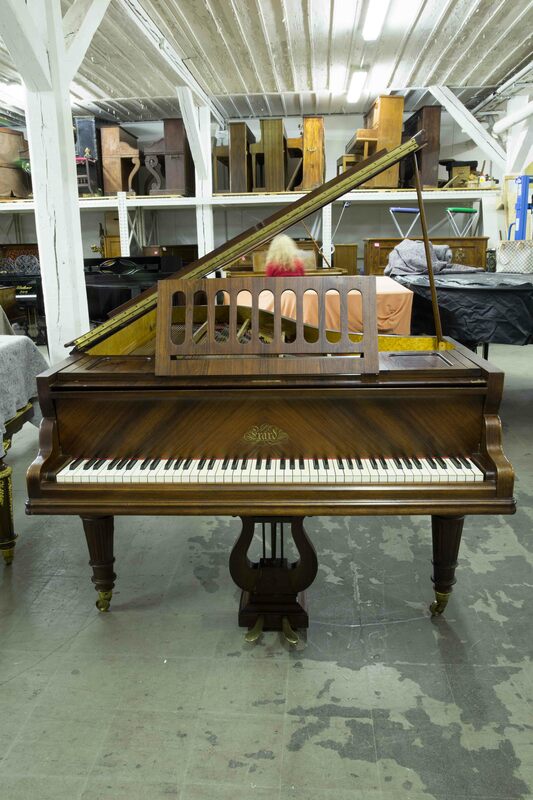 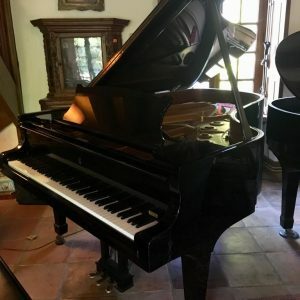 This was also the preferred model by most standards to be used in piano school in France. 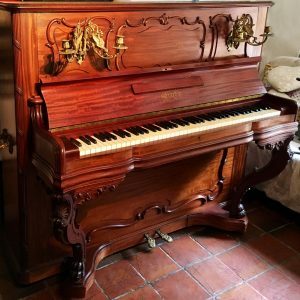 Erard pianos were marketed as the finest piano in the world, and their instruments were some of the most elaborate, expensive pianos ever produced. 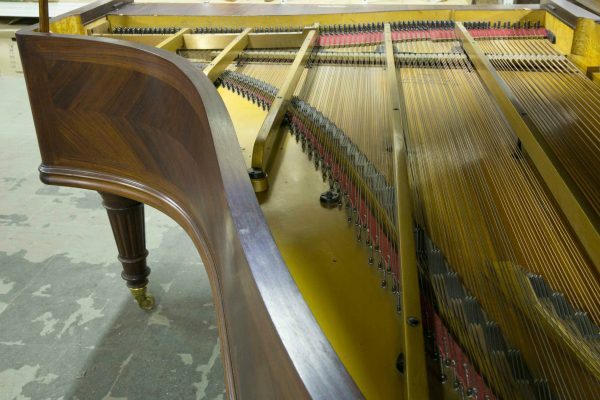 The continued huge success on an international level until this first decade of the 20th century. 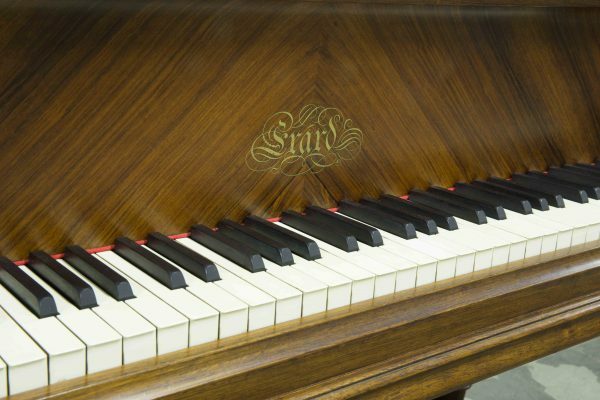 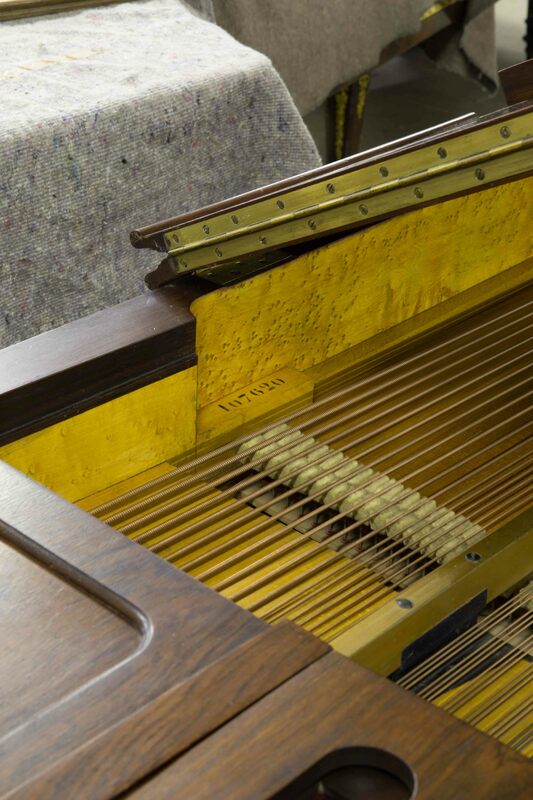 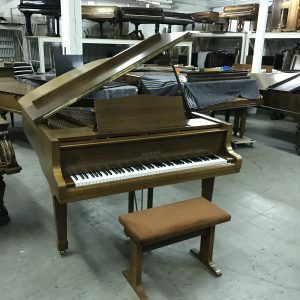 Erard pianos were known for their unique forte piano qualities, not dissimilar to the American square grand piano of the 19th century. As musical taste changed in the favor of the more Harsh tone, Erard instruments began to be perceived as outdated and old fashioned.